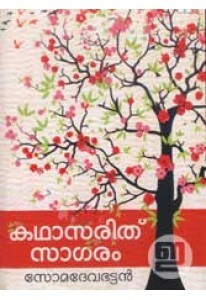 Sanskrit classic Kathasaritsagaram by Somadevabhattan in Malayalam, retold by Kiliroor Radhakrishnan. 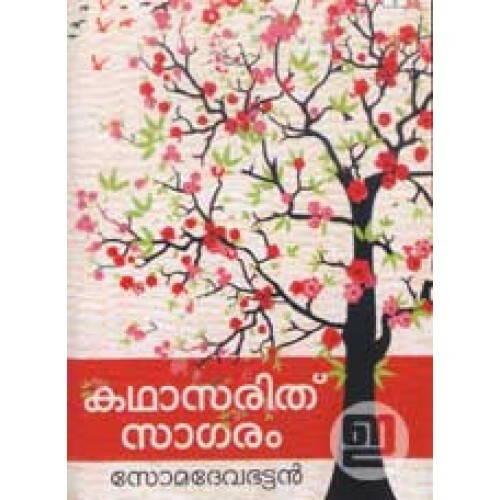 The principal tale of Kathasaritsagaram is the narrative of the adventures of Naravahanadattan, son of the legendary king Udayana. 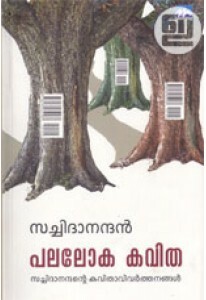 A large number of tales are built around this central story, making it the largest existing collection of Indian tales.